Your sweet baby is on its way and you are the vessel. 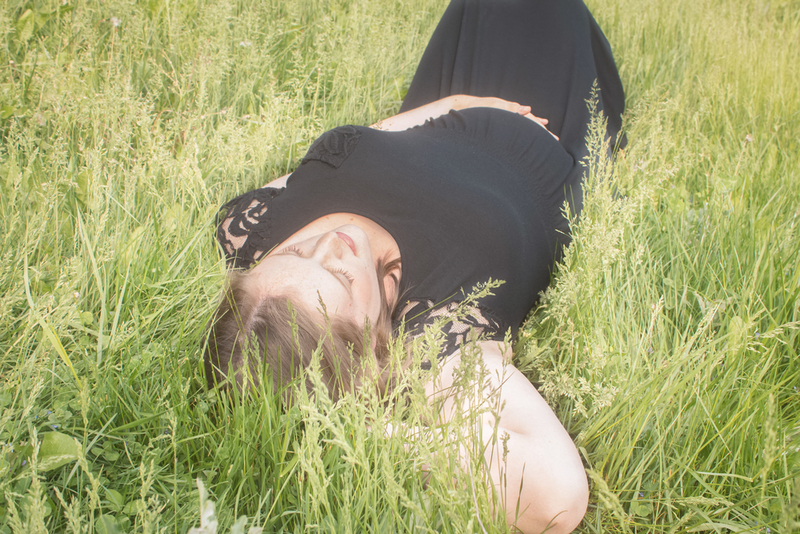 You will only have one pregnancy with this baby and it's wonderful to be able to capture this season in your life. 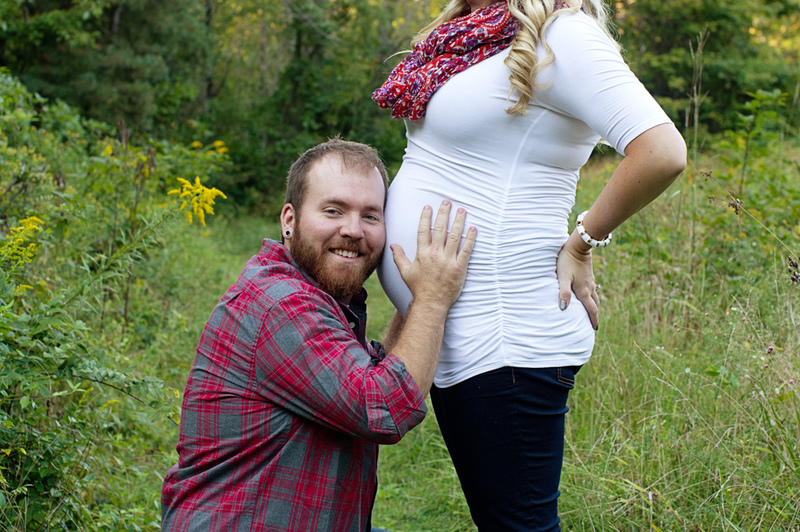 Let us tell the story of your pregnancy in images you can't wait to share with your child as they grow.